Are you showing up as an active participant in creating the kind of business and life you want? In today's minisode, Emily is expanding on an idea she discussed with Tara Gentile on the What Works podcast. 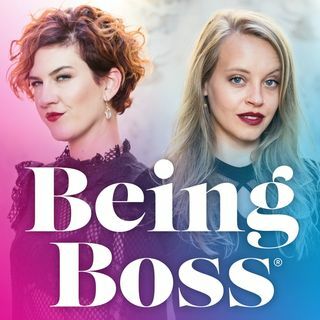 Emily shares how being an active participant in the creation of the Being Boss book was the key to how it ultimately ended up as exactly what she wanted.